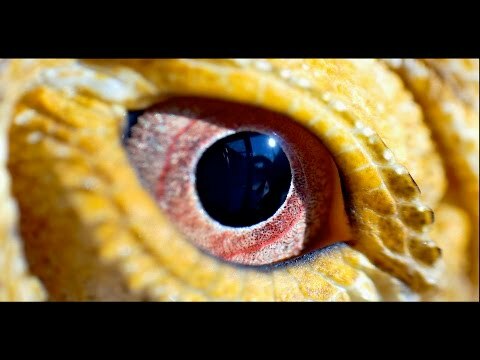 GeckoForums.net - Welsh Morphology captured this fantastic close-up photo of the amazing looking eye of a sailfin dragon. Facebook - John Steele captures the handsome face of a gorgeous Philippine sailfin dragon in this great photo. Facebook - A “True Halmahera” intergrade sailfin dragon looks inquisitively at the camera in this nice shot.